This year’s summer collection by Ipanema features retro 1970s-inspired summer glamour which Ipanema beach is so famous for. For effortless chic, there is a selection of flat sandals, wedges and platforms, which are must-haves for summer. Ipanema collections also feature the classic ‘Flag’ style with authentic Brazilian good looks and stylish new prints featuring bold colours. Meanwhile, Animal’s summer collection is full of fresh, new styles and essential pieces for getting out and about for these warmer times. One can take a look at a few picks for him and her from this season’s tones, textures and patterns. For her there are lightweight knits, unique pieces with a one-of-a-kind finish and soft cotton tees for balmy summer evenings. For him Animal suggests burnout fabrics and textured materials with an array of tailored finishes, as well as cotton and easy-wear, softener-washed shirts. As a summer promotion Animal is currently offering a free beach towel with every purchase of €75 on Animal apparel and accessories. 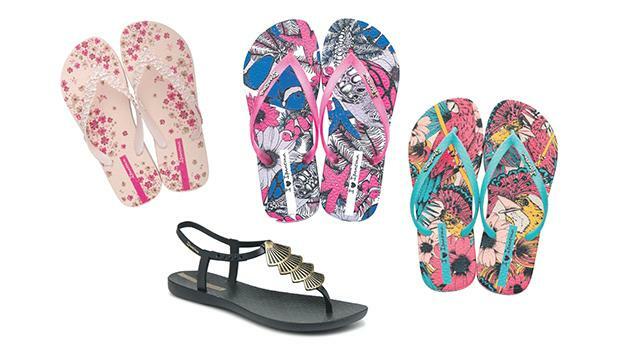 Ipanema is available from all Eurosport stores and Ipanema islands at The Point, Bay Street and The Duke shopping malls. Animal is exclusively available from Eurosport, Birkirkara.